Tired of being crazy-busy? Jill Konrath's got great advice for managing distractions and focusing on what matters most, so you can do more and feel better about how you work. 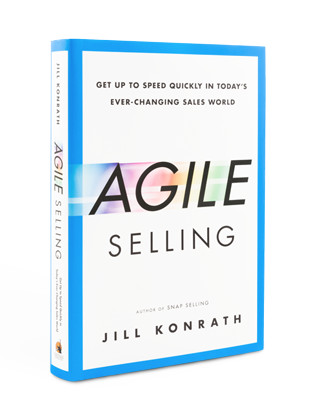 Get up to speed quickly in today’s ever-changing sales world. Always Be Learning. 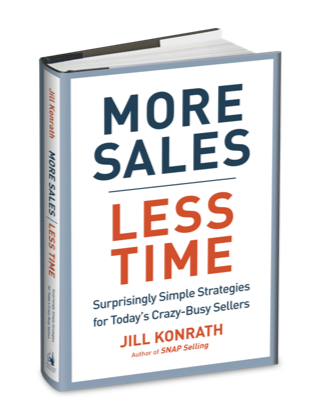 That's the message of Jill's new book on the art and science of sales. If you want to be quicker on your feet, you need to read it. Prospects are crazy-busy and make SNAP decisions that determine your fate. Find out how to become an invaluable resource that won’t get deleted into oblivion. 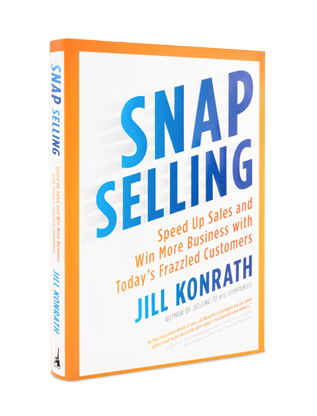 At a time when executives face increased pressure to get more done in less time, Konrath shows you how to capture and keep the attention of key decision makers. Struggling to get your foot in the door to new opportunites? Discover new strategies on how to crack into bigger accounts -- even when no one answers the phone and your voice mail and email messages get no response. "Selling to big companies takes big ideas, and big thinking. 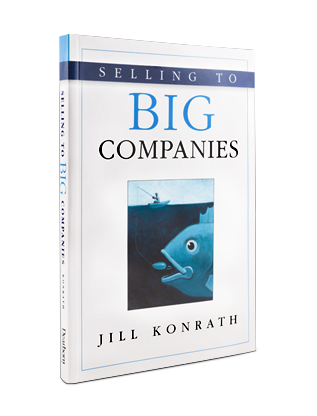 Jill Konrath's book provides you with both—so that you can go out to the big boss of the big company and come back with the big order. This book will help you—BIG time."